All-State games will highlight players who have been nominated throughout the season. Coaches will be able to nominate All-Tournament players based on order of finish of each Alabama tournament. These players will make up the event's All-State Teams. 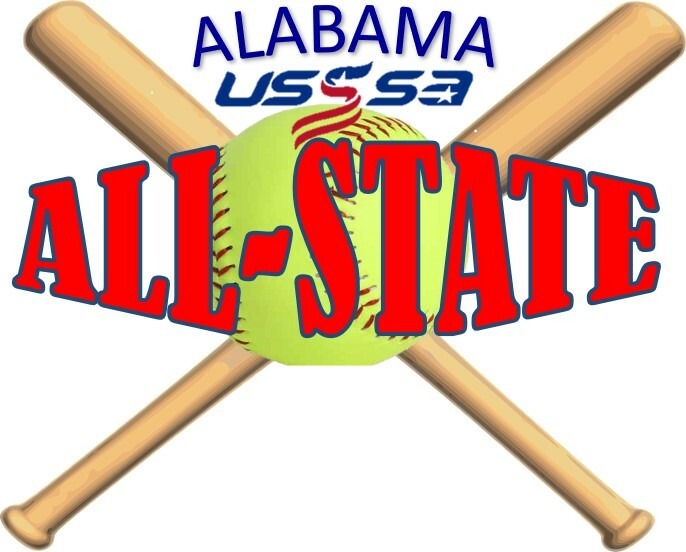 The All-State Showcase Tournament will be held at Heritage Park in Cullman, AL. August 9-10, 2019 . ALL STATE PLAYER AWARDS PRESENTATION will be Friday night with games on Saturday.